The Club warmly welcomes families and encourages members’ children to fully enjoy all the sports and dining facilities. Whether the goal is learning or improving, the Club provides expert guidance and instruction for young athletes and future members. During the summer, there is a robust junior sports program that includes close supervision and skills development for young participants all the way through their teen years. The small instructor to participant ratio allows for a meaningful and safe learning experience. 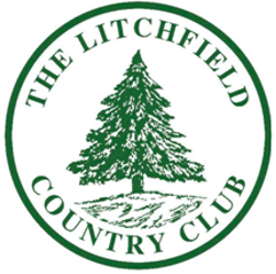 Fueling the competitive spirit, events are scheduled within the LCC community and with neighboring clubs. Our coaches encourage young contestants to sharpen their skills and increase their knowledge while participating in good sportsmanship. Let’s not forget, everyone has fun! Apart from the junior sports program, the Club’s professionals stand ready to assist youngsters in realizing their athletic potential. Knowing how to play a sport is a wonderful and valuable gift that increases in value as they mature.